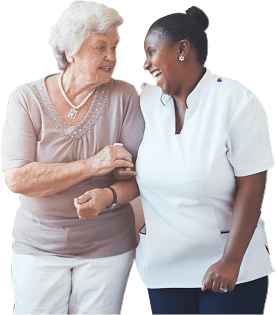 Home Care Services in Virginia | AA Family Homecare Services, Inc.
Meeting your care needs is our top priority. We have a team of healthcare professionals who are ready to address your health requirements while you remain in the comfort and security of your home. Let AA Family Homecare Services, Inc. assist you with taking care of your loved ones. With us, you will be relieved of caregiving responsibilities that can get stressful at times. 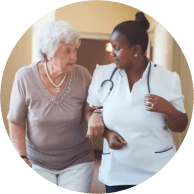 Leave those duties to our team of well-trained, qualified and compassionate, and licensed caregivers. 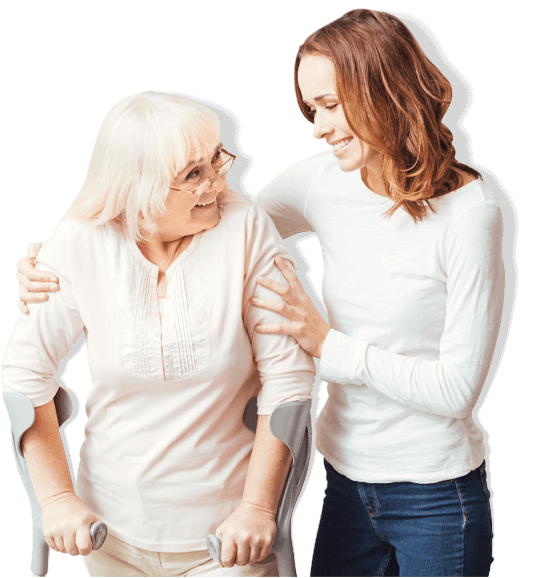 You can be assured that our best interest is your health wellness when we provide home care and Personal Care Services in Virginia. We are committed to meeting the individual needs of each client and to providing quality services that they deserve. 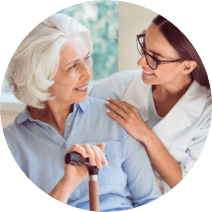 With the help of our caregivers, we will strive to deliver a personalized care by developing unique care plans that address our clients’ specific care requirements. You can recommend anyone who is in need of our services. Read about what our clients are saying about our staff and the standard of services we have rendered. 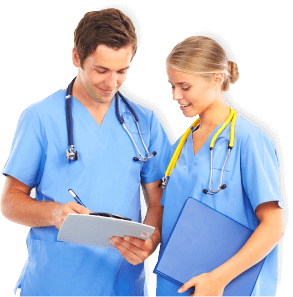 You can also learn about their experiences and feedback on the quality of care that our care team provided for them.